Nintendo Switch turned out to be one of the best products to come out in 2017. Contrary to popular beliefs about its existence in the age of smartphones and iPads, the company ended up selling over 4.5 million units in just ten months. Although much of this appeal lies in console’s functionality, the third-party software support has been pretty solid as well. Given the fact that a number of games have already been ported to Switch, it is really not that surprising to see this console coming this far. 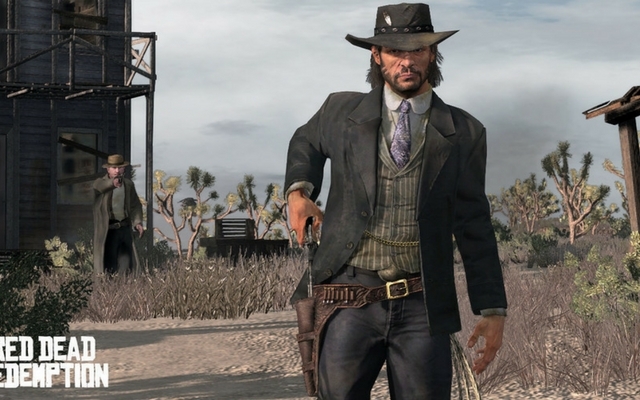 And now, rumors about Rockstar games planning to port GTA 5 and Red Dead Redemption have started making rounds on the internet as well. A Reddit user named DasVergeben recently leaked some information claiming that there is a possibility of GTA 5 and Red Dead Redemption coming to Nintendo Switch. If this rumor is something to go by, it will follow Rockstar’s release of L.A. Noire on Switch from last year. In fact, L.A Noire’s Switch port was well received in the market as well since the game took advantage of the console’s hardware capabilities. Before you get your hopes high and start dreaming of cruising through the lanes of Los Santos or go on a country-side horse ride in Red Dead Redemption, let’s reflect on this topic for a minute. Firstly, DasVergeben’s predictions haven’t been quite accurate in the past. Yes, he did accurately leak the Teenage Mutant Ninja Turtles DLC for Injustice 2, but that’s pretty much it. Now, let’s talk about GTA 5 on Switch. If you have played the game before on any other platform, you already know that it’s a massive open-world game. Given the fact that Switch is already dealing with storage limitations, this sounds like a far-fetched idea. In fact, L.A Noire’s port requires players to add an external memory card. And if you’re wondering about the 64GB game cartridges? Well, they aren’t arriving until 2019. What about GTA Online, then? Since Switch’s Online services are also delayed, it is tough to believe that Rockstar Games will release GTA 5 without GTA Online. And lastly, since the developers are already hard at work finishing up Red Dead Redemption 2, it seems highly unlikely that they’ll have time for a new port altogether. 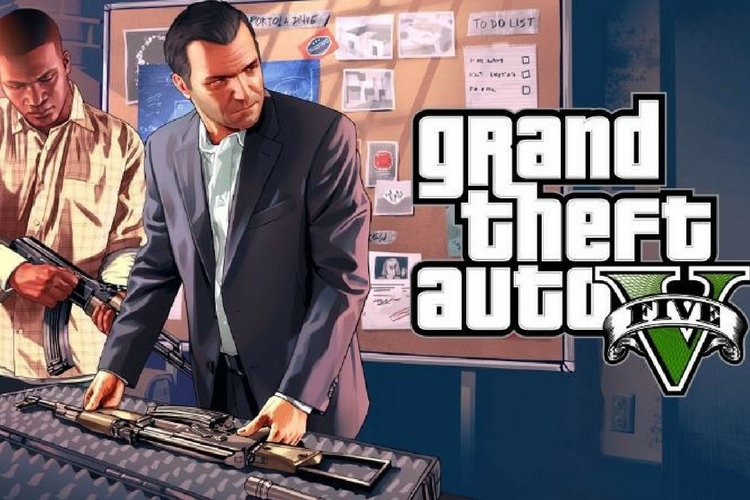 After all, Rockstar Games is known for their limited release schedule and long development times. That being said, both Nintendo and Rockstar games are yet to comment on this, and hence we suggest you take this info with a grain of salt.